Doing it for the ‘gram can have it’s consequences. In late June, 21 year old Tennessee tourist David Karnauch used his selfie stick to take a photograph of himself on top of the Brooklyn Bridge. 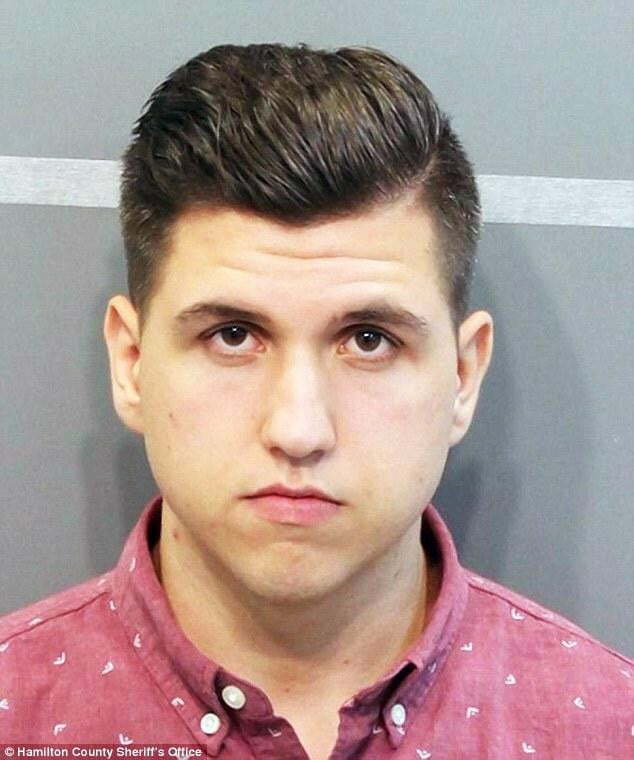 Less than two months later, Karnauch was arrested in Chattanooga and charged with reckless endangerment. As of Monday, Karnauch was being held in the Hamilton County Jail without bond until officials were able to transport him to New York City, according to WRCB-TV, NBC’s Chattanooga affiliate. Shortly after climbing the bridge, Karnauch posted the photo on his now deleted Instagram account with captions that included the hashtag “Adventureaddict.” The self-proclaimed addict drew the ire of NYPD Deputy Commissioner of Intelligence and Counterterrorisn John J. Miller, who deemed the act “illegal and irresponsible” a day after Karnauch’s stunt. WRCB in Chattanooga reported Karnauch also posted a photo of himself on top of Maker Street Bridge in Chattanooga on his Instagram account — an act also deemed illegal. Soon after he scaled the Brooklyn Bridge, the adventurer told NBC 4 New York that he advises no one do what he did, because “I know they take security on the bridges seriously.” If history repeats itself, Karnauch should get nothing more than community service and a ticket. In December 2014, Yonathan Souid was given 30 days of community service for climbing the Brooklyn Bridge to take a picture. Following Souid’s climb, lawmakers proposed raising acts such as his and Karnauch’s to a class​-​A misdemeanor with punishments of up to a year in jail and a $1,000 fine. Under the current law, trespassing on critical infrastructure is a class B misdemeanor punishable with up to 90 days in jail and $500 in fines. If this bill passes, a picture could be worth not just a thousand words but a thousand dollars.